The company wants to be at the forefront of advance transportation. 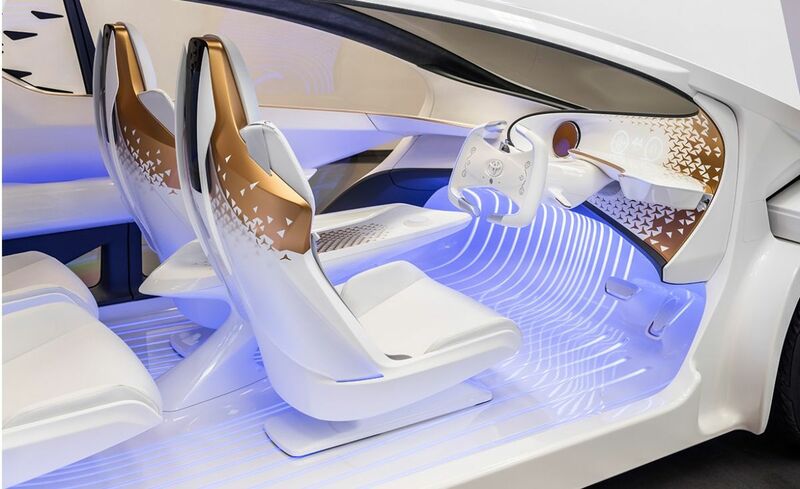 After unveiling a concept model for a new line of autonomous vehicles, Toyota expects to start testing these driverless cars in 2020. Sure, carmakers now seem to be testing their self-driving cars all the time, and governments are paving the way for these trial-runs. Toyota, however, promises that their 2020 autonomous vehicle tests will be different, as these vehicles will be powered by artificial intelligence (AI). Yui isn’t the only notable development Toyota has in the works for 2020. The Japanese car manufacturer, in partnership with Cartivator Resource Management, is looking to bring a flying car to the Olympic games in Tokyo that year. The company is also planning to test drive their hydrogen powered trucks later this month.